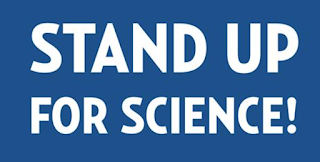 COMPASSIONATE CLIMATE ACTION: Stand Up for Science! Fascinating. A week in the United States, San Francisco, both before Christmas and before the Electoral College decides on the new president. I can report that yes, the "T**** effect" is a real thing. Emboldened jerks are saying rude things to women, visible minorities, anyone they think might be an immigrant. The waitress in our favourite restaurant told us a story that ended with her suggesting to one particular table of jerks that unless they were of Native American heritage, they too were immigrants. (She was an "immigrant" from New York City.) Apparently they had a hard time wrapping their brains around that. And yes, people south of the border are wearing safety pins to signify that they're a safe haven if things get ugly. Several scientist-speakers, well known as brave souls to climate change activists, called on their colleagues to speak out against a politicization of science that is increasingly dangerous for the planet. We ALL need to become CLIMATE HEROES for the children of all species and all future generations — but scientists have a particularly important role to play in helping the rest of us pluck up our courage through knowledge and understanding. Science is definitely under attack. The US has a president-elect who is gearing everything up (Exxon CEO for Secretary of State, anyone?) to continue burning fossil fuels at any cost, when the science says we need to get to zero carbon emissions by mid-century if we want to ensure a future. 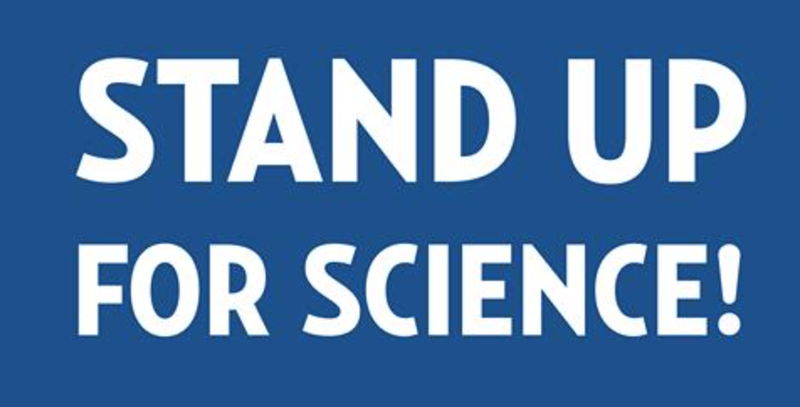 Let's stand up for climate change science and scientists, folks. After all, we don't quibble with gravity. 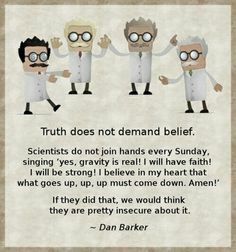 Then why do so many of us doubt the physical law that pumping more and more greenhouse gases into the atmosphere causes it to retain more heat? 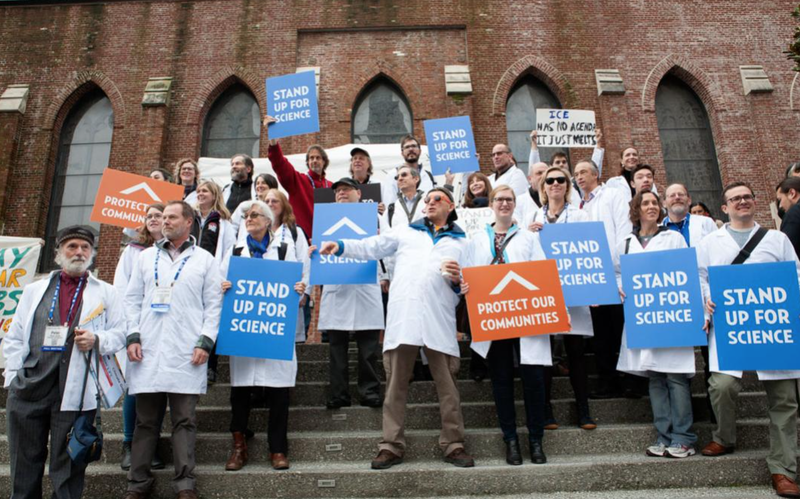 UPDATE: Here in Canada, things are getting better for scientists.